Andrew Strauss had a wonderful summer. England's cricket captain masterminded the Ashes victory over Australia - and he did it in style by being named player of the series. Strauss, 32, always looked cool and he led from the front as England reclaimed the famous old urn by winning the series 2-1. The opening batsman topped the run-scoring charts with 474 - at an average of 52. And with an innings of 161 at Lord's, he also hit the highest score of the five-Test series. Always in control, always in charge, Strauss was captain fantastic. 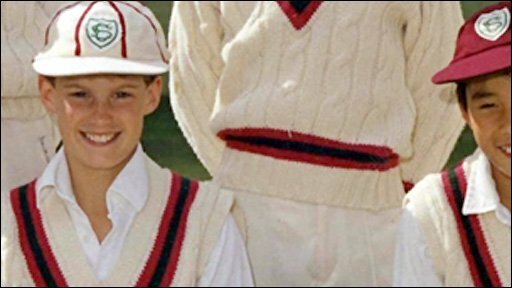 Born in South Africa, Strauss made his first-class debut for Middlesex in 1998, who he has played for ever since. In 2001, he won his first county cap and scored 1,000 runs in a season for the first time. 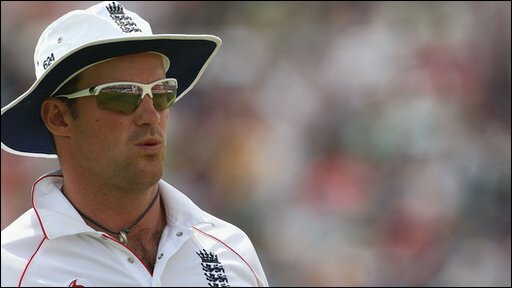 It was not long before the classy batsman's talents were too hard for England to resist, who called up Strauss into the one-day squad for the 2003 tours of Bangladesh and Sri Lanka. He made his Test debut in 2004 against New Zealand and stole all the headlines by scoring 112 and 83 in the match. Strauss was handed the captaincy for the first time for the home series against Pakistan in 2006 before he was awarded the skipper's job on a permanent basis at the start of 2009.